With our breakthrough technology, it is now possible to print photographs on apparel in full-color HD. We offer custom embroidery for hats, polos, bags, etc. 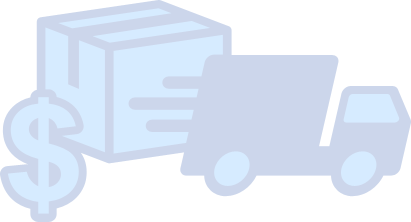 We pay on demand, once an item ships, your Paypal account will be credited immediately. View and save buyer data and emails to create email lists for specific audiences. Integrate your mail server so that your buyer data transfers to your niche lists. Increase your cart size and make larger sales by offering discounts on additional products at checkout. Offer custom coupon codes for loyal customers and repeat buyers. Use various pixels to track ad conversion and retargeting efforts. Are you the boss? Assign roles so that your team can access and automate your campaigns. Add different designs to each campaign, change the prices, colors and items available at any time throughout a live campaign. Customize the look of your campaign/store front by adding images, videos, etc. Get paid every time your sale is shipped. Don't worry about hitting your campaign goal, when products are purchased they are produced within 24-48 hours. You get paid when the order ships. Use your instant profits towards exploring new niches or boosting adspend on winning campaigns. Increase your conversions by offering multiple products and designs. of our competitors. Sell embroidery items and Hi-Res photo images on various products. 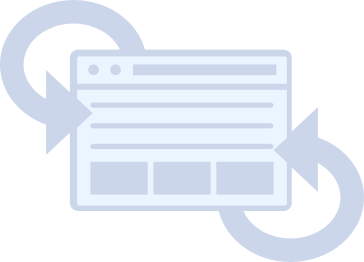 Maximize your retargeting efforts and never lose a customer again. Stay in touch with your customers by creating email lists and utilizing our mail server integration. CustomCat allows you to view detailed buyer data including buyer email and mailing addresses that you can easily export to your mail server.